Update: Windows 10 Mobile Creators Update build 10.0.15063.251 is now available for everyone. The update will be rolling out in waves across regions now. For those waiting for the Mobile Creators Update, that’s rolling out in waves across regions now. Today, Microsoft has released Windows 10 Mobile build 10.0.15063.251 for Release Preview ring members. The latest build is the Windows 10 Mobile Creators Update. However, the company did not release any changelog yet. Devices not on this list will not officially receive the Windows 10 Creators Update nor will they receive any future builds from our Development Branch in the Fast and Slow rings that we release as part of the Windows Insider Program. If you are a Windows Insider on an unsupported device, you can stay on the Windows 10 Creators Update and receive Cumulative Updates via the Release Preview ring. However, you do so at your own risk as it’s unsupported. If you are on one of these unsupported devices and in the Fast or Slow ring, you will need to switch to the Release Preview ring via Settings > Update & security > Windows Insider Program. 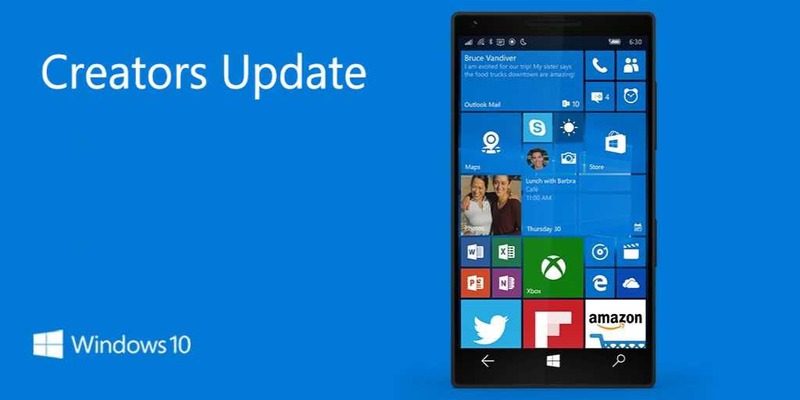 Check you phone update and download Windows 10 Mobile build 10.0.15063.251 Creators Update.